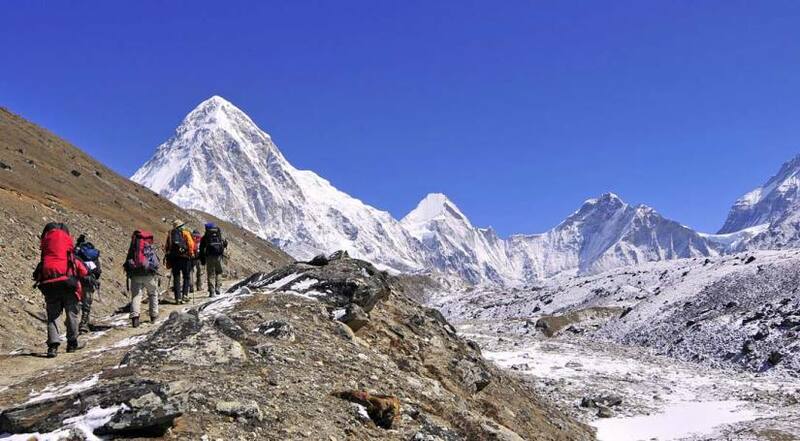 Nepal is renowned for adventure and trekking, attracting 200,000+ trekkers every year. 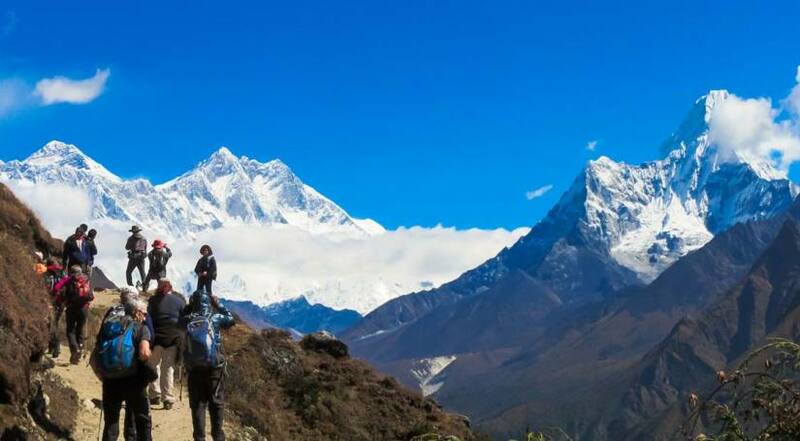 With eight of the top ten highest summits in the world and some of the most beautiful landscapes which are only reachable on foot, untouched by modernization, trekking in Nepal is one of the unique experiences of Asia. 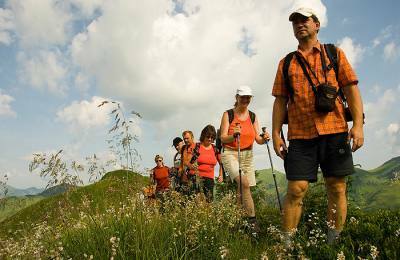 The best time of year for trekking are during the dry and warm seasons, March-June and September-November. 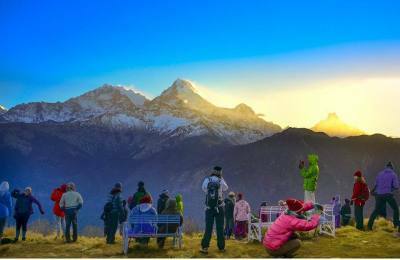 Luxury Holidays Nepal is a well reputed TAAN registered trekking agency based in Nepal. You don’t need to worry about anything while travelling with us. 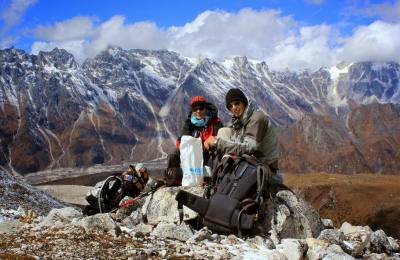 All the necessary trekking gear, food, fuel and other requisites are carried by the porters. Proper cooking and tent arrangements will be set up. LHN arranges all the necessary transportation, taxes, local permits, porter insurance, port dues and entrance fees to National Parks or sites. 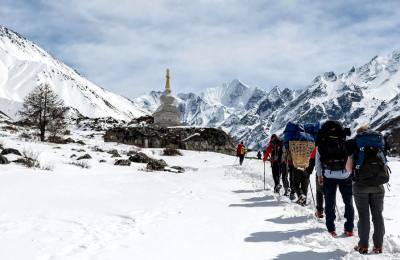 The terrain of the Nepalese Himalayas provides you with a number of stunning trekking routes like Annapurna, Everest, Poonhill, Langtang etc. The best trek for a person can depend on individual choice of difficulty, budget, duration, and trek style, etc. 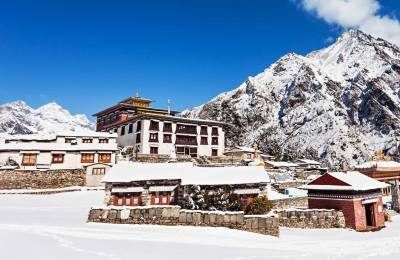 Here we have listed down the popular treks in Nepal based on travelers’ reviews. Find out which treks in Nepal are the best for you and meets your preferences.